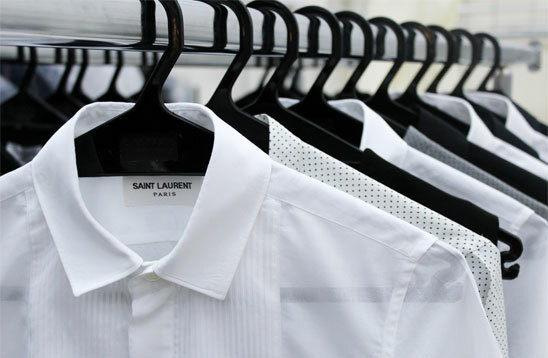 Our expert team has extensive experience dealing with high-end garments and precious fabrics. 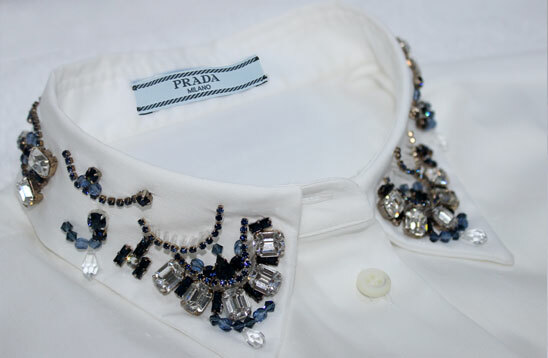 Before the cleaning begins, your couture garment is examined to determine the best way to treat its unique design. Professional and gentle cleaning techniques are applied in order to extend the life of your investment pieces. We maintain, renew, and preserve your wedding gown and any other formal wear. 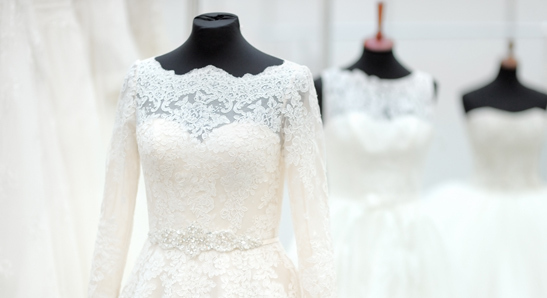 We can professionally preserve your dress so that you can treasure it always. Your gown will stay as fresh as when you first wore it. Every garment is carefully inspected to ensure that the most appropriate cleaning techniques are used to extend the life of your garments. Our cleaning method never relies on a “one size fits all” approach. You can count on us to deliver your garments spotless, perfectly pressed, and smelling clean and fresh, without any shine impression. Alessia Couture provides professional cleaning for all leather, suede, and designer handbags. Each piece of leather is unique and requires its own special cleaning solution. Your leather garments are gently cleaned and dried. During the cleaning process, leathers can lose their natural oils and dye, so we provide oil replacement and restore the soft and supple feel of the garment. Our promise is to return your leather as clean as possible. Our professional alteration services will ensure that your dress or business suit is custom fit. Whether you are in need or a small repair or major adjustments, our skilled artisans use expert care to ensure that the delicate fabrics and details of your garment are never compromised. We can replace zippers and buttons, make size alterations, adjust hems, re-weave suits and gowns, and much more.